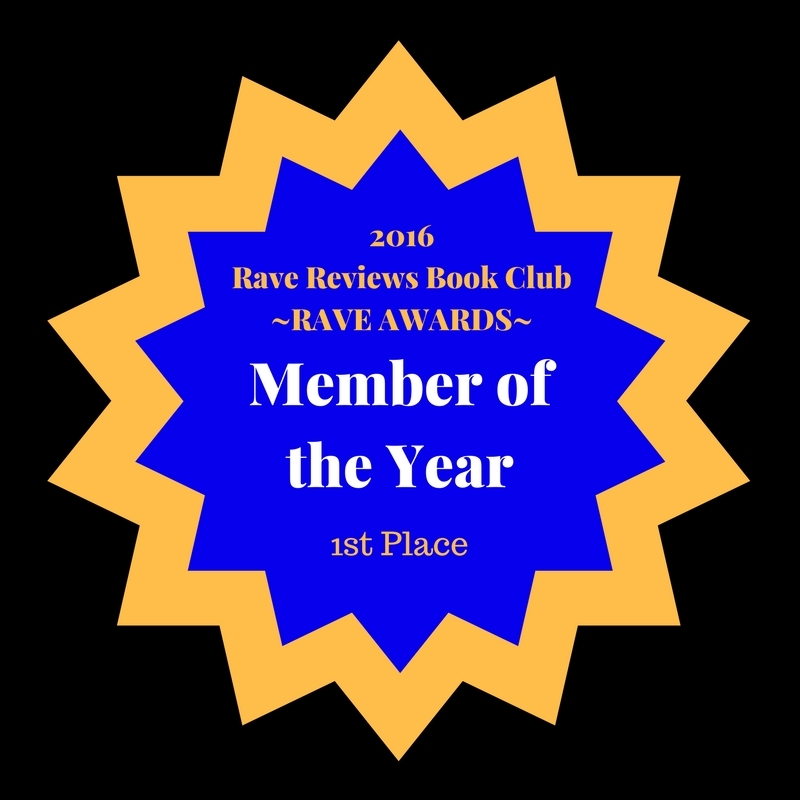 RAVE REVIEWS BOOK CLUB is THE best online book club on the planet – BAR NONE! Five-year-old Christopher Aaron has always been a whirlwind of heroic action, leading his brothers into all sorts of youthful mischief. A mysterious illness suddenly plunges him and his family into a frightening nightmare of hospitals and doctors and extreme therapies far from his small-town home. Can his doctors diagnose his strange disease? How will he and his family adapt to this bizarre new world they have been thrust into? Heart-wrenching, searing and powerful, There is a Reaper immerses the reader in Christopher’s intense struggle against his pitiless foe as he matures and transforms in the white heat of his epic battle. James Sinclair takes us on a journey from the atom, through to the DNA from which we are formed, to the stars from which we came. This is one book you don’t need a PhD in astrophysics or quantum physics to understand. 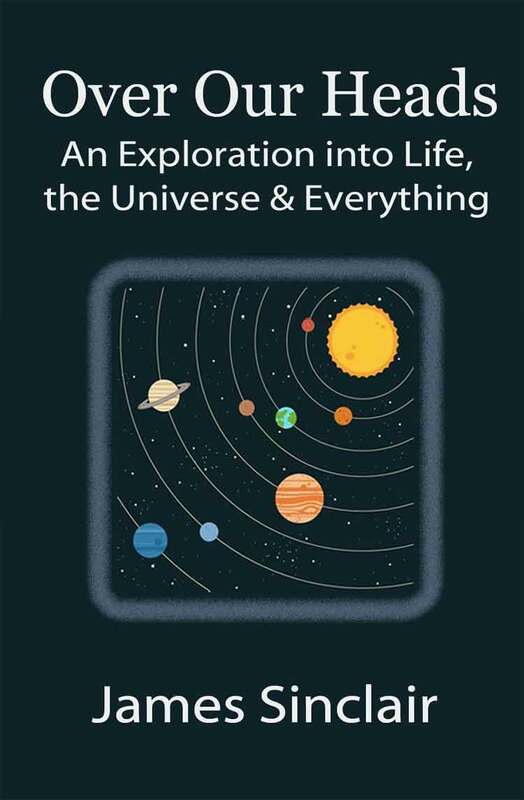 If you’ve ever looked at the stars and had trouble thinking that they are just like our Sun, then this book is for you. It packs so much into just a few pages that will get you looking up at the night sky with new wonder and awe. It’s a book for all ages too. See what I mean? I’m in truly world class company and hopefully all our books will reap the benefits of this high honour of a month out in the limelight and garner tons of new readers and some more reviews which, as every indie author and/or publisher know is pure manna from heaven! …twines around a single day, in an unremarkable border village that snuffs out the lives of four people and shatters many others, only to draw the survivors back to a different time and, perhaps, a hope of atonement and peace. Step out on the journey and discover an Africa that could have been, is and might one day come to be. But not until tomorrow now, as I’m going to have to sign off because November is action-packed for me aside from this lovely surprise and I have A NaNoWriMo challenge to start and a kickstart (again) course for my WiP to attend to before I retire for the evening! Congratulations Jan, Milele deserves any and all praise that comes its way. Still screwing my courage to the sticking-point as regards social media, but don’t give up on me! CONGRATS to you, Jan! 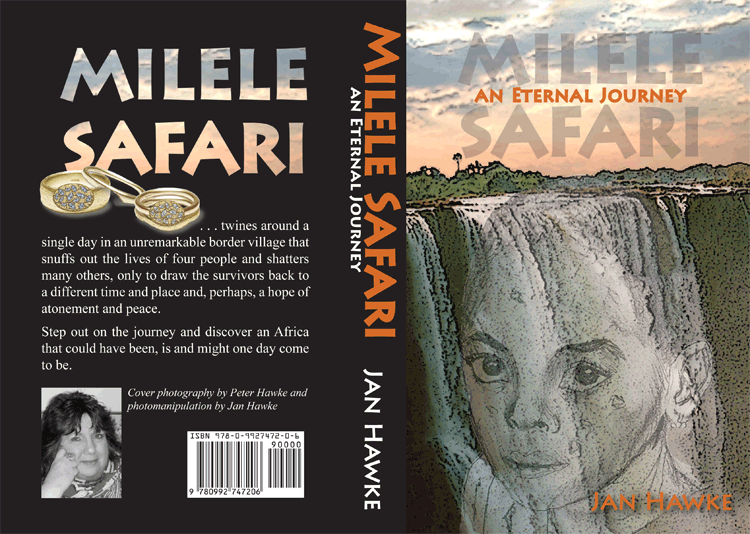 I have my personal, autographed copy of Milele Safari and will begin reading it this month, in honor of your BOM honor! Great post and thanks so much for sharing your kind thoughts and words with all of us who feel exactly the same way about the awesome RAVE REVIEWS BOOK CLUB. You haven’t joined yet? Really? WHAT’S THE MATTER WITH YOU??? Cheers, Nonnie! Thanks for stopping by 😀 I’m off to eat now after my seminar – very hungry! 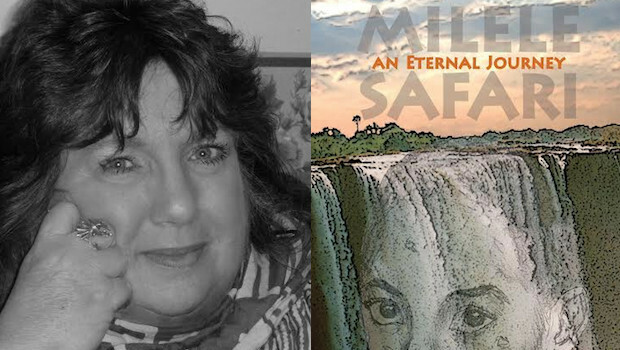 Milele Safari is climbing up my overlong list! I will get there!